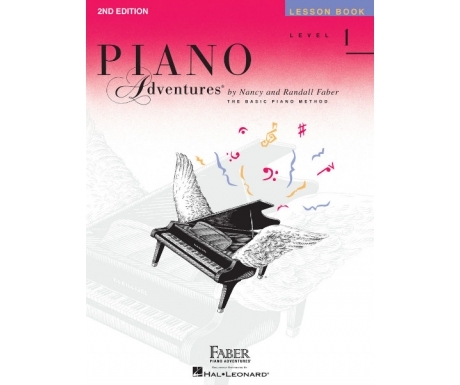 Composers: Nancy Faber and Randall Faber ► Here is an exciting collection of popular hits at precisely the appropriate grade level. 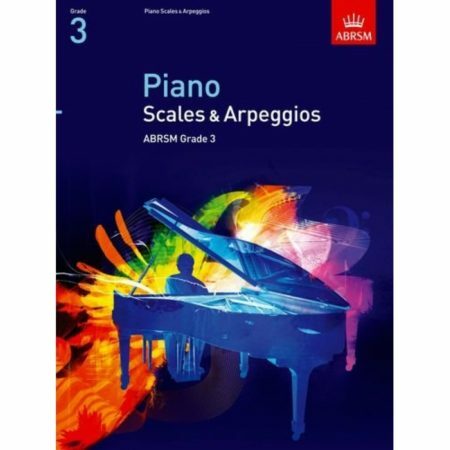 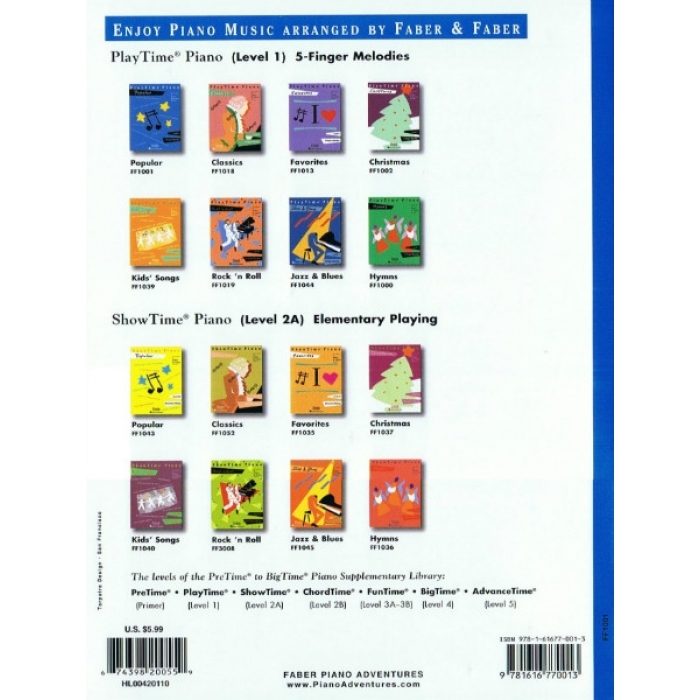 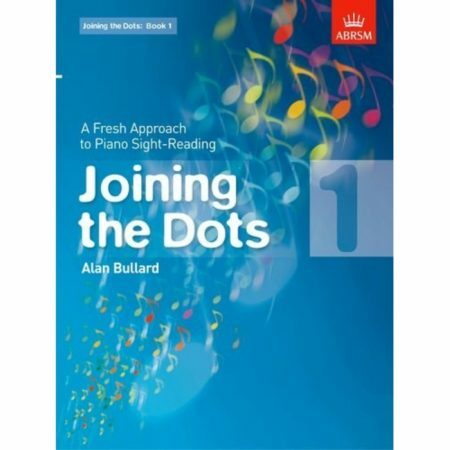 The selections provide reinforcement of basic rhythm and note reading. 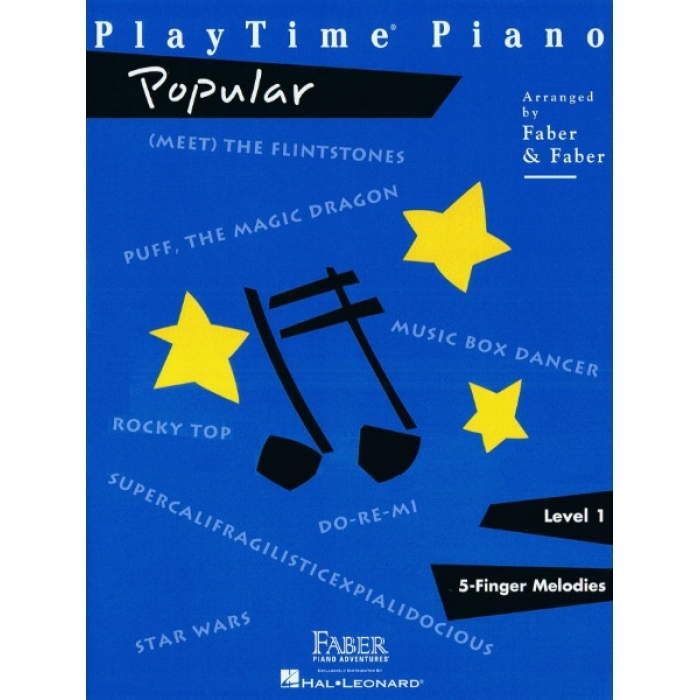 This volume includes: ABC • Do-Re-Mi • (Meet) The Flintstones • Music Box Dancer • Puff the Magic Dragon • Rocky Top • Star Wars • Supercalifragilisticexpialidocious • Take Me Out to the Ballgame • This Land Is Your Land.